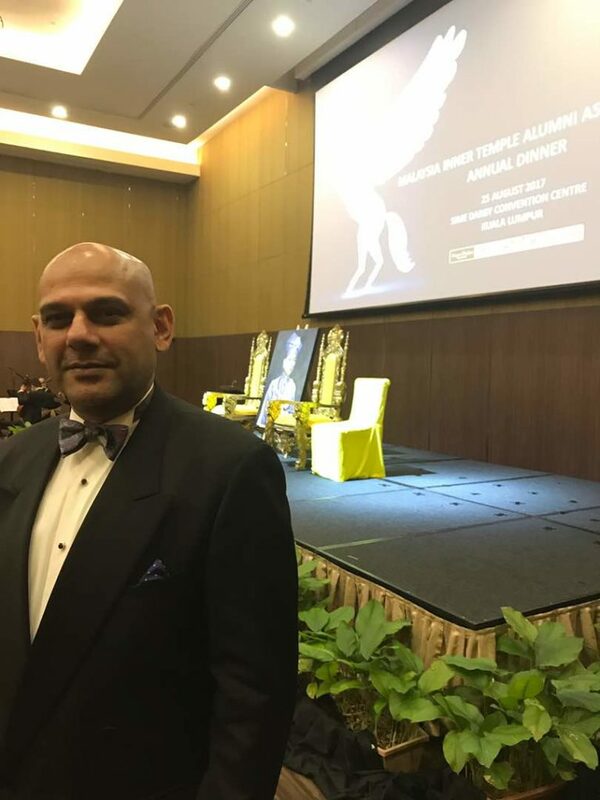 Chacko Vadaketh is Master of Ceremonies at the unveiling of the potrait of the first King of Malaysia: His Majesty Tuanku Abdul Rahman by phenomenal Malaysian artist Ahmad Zaki Anwar. 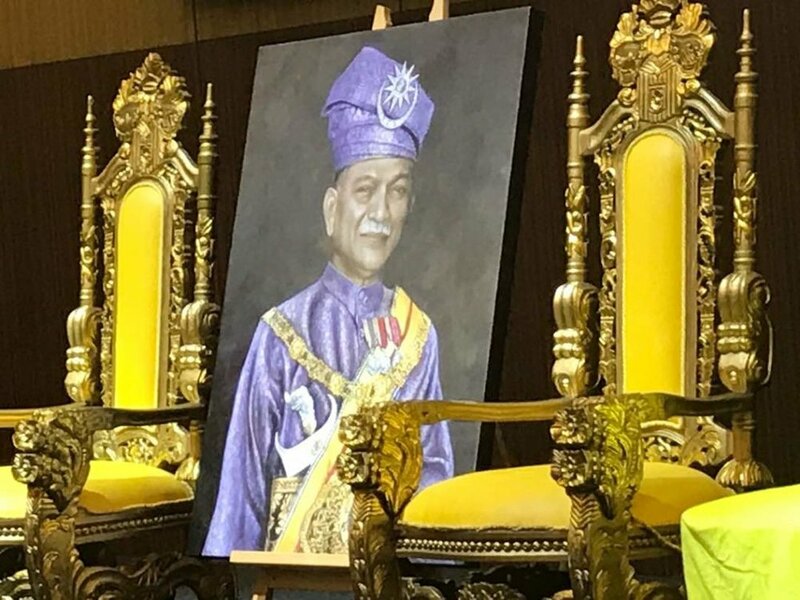 Tuankiu's potrait was unveiled by his grandson the present Yam Tuan Besar of Negeri Sembilan HRH Tuanku Muhriz ibni Almahrum Tuanku Munawir. 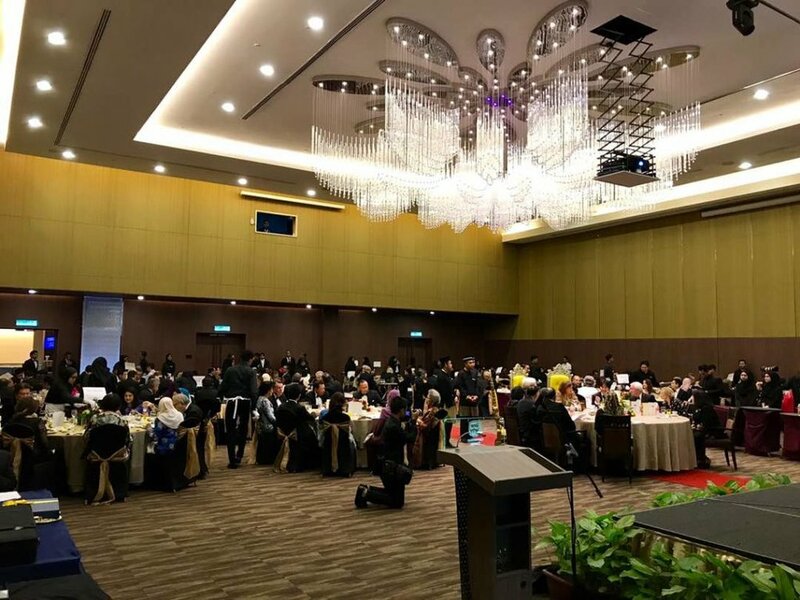 In the presence of the Chief Justice of Malaysia, The President of the Court of Appeal, the Chief Judge of Malaya and a glittering array of Royals. The Master Treasurer of The Honourable Society of The Inner Temple Mr David Pittaway QC was also present from London. As was Her Excellency Vicki Treadell The British High Commissioner. 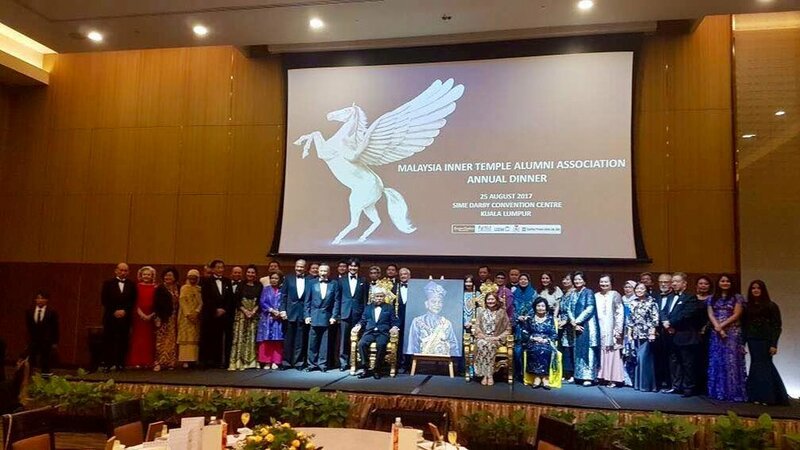 An initiative by the Malaysia Inner Temple Alumni Association, the potrait will hang in the ancient halls of the Inner Temple where His Majesty trained to be a Barrister and was called to the Bar..
Chacko will also be narrating a documentary being made about His Majesty: OF WIG AND ROBE. A preview was screened at the dinner event.